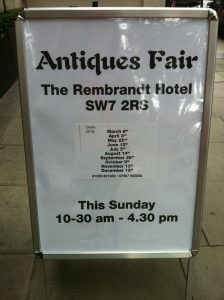 A great time to spend your Sunday at the Rembrandt Hotel! 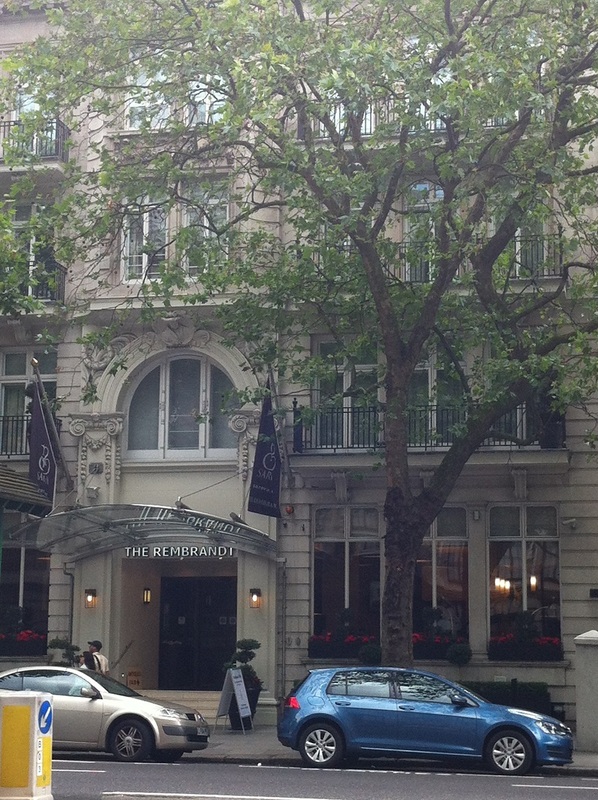 The hotel itself is located just opposite the Victoria & Albert Museum. 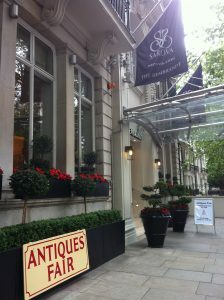 It is very handy if you are in South Kensington area. The surrounding area is lovely with many cafes and restaurants around. 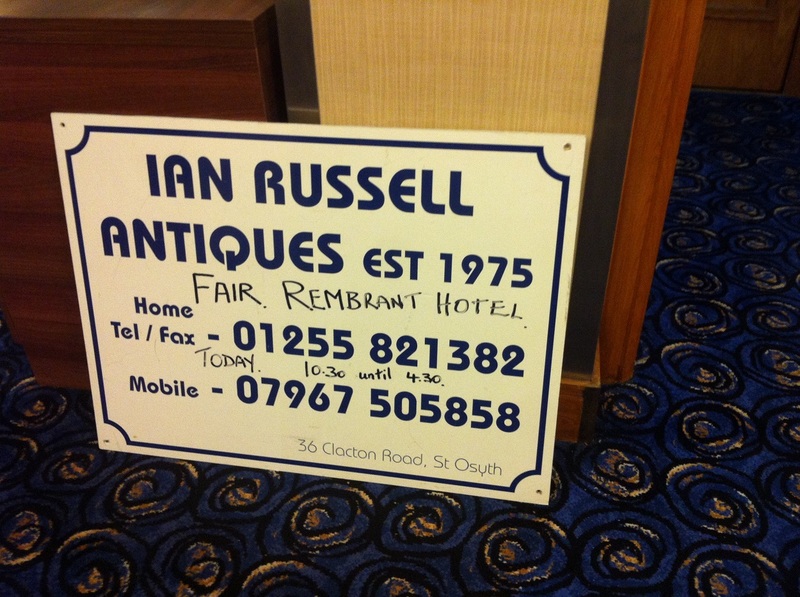 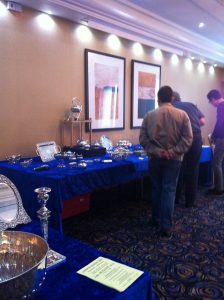 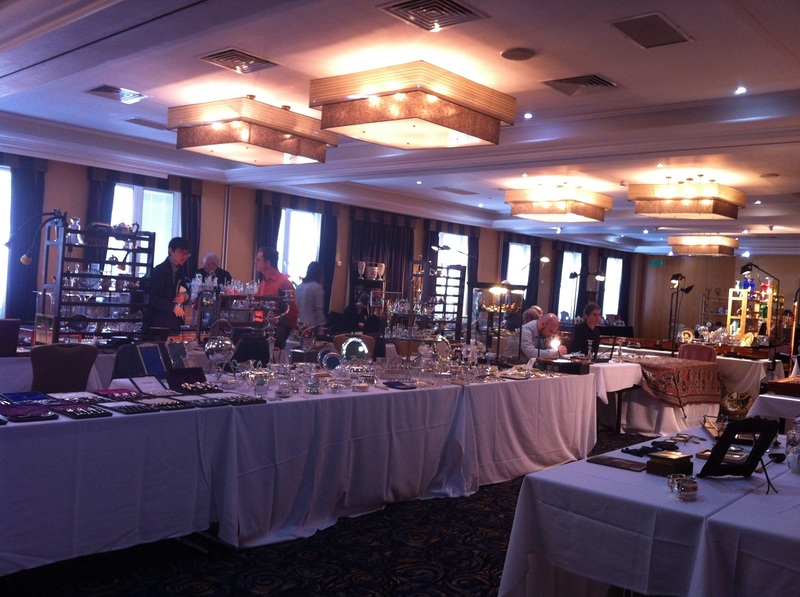 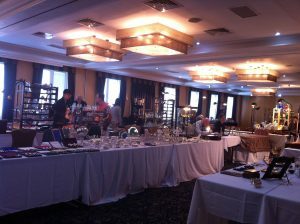 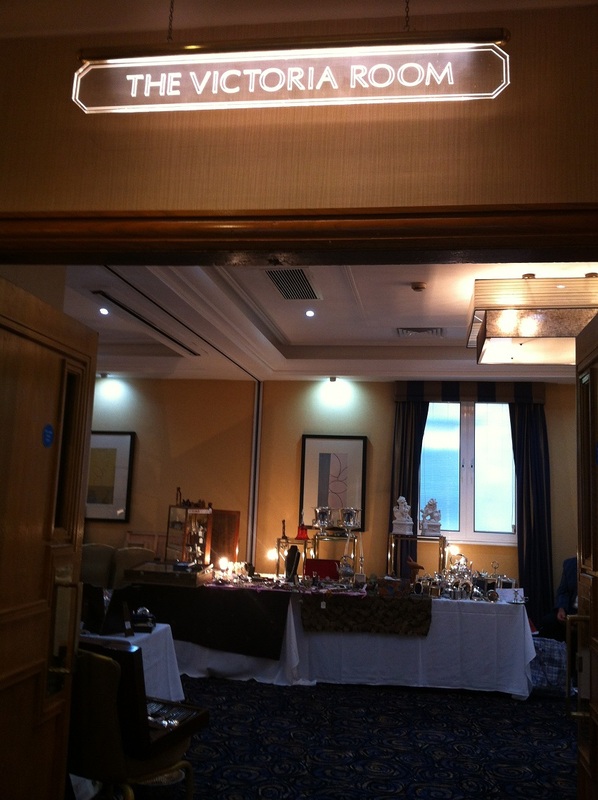 The antiques fair occupies two halls of the hotel. 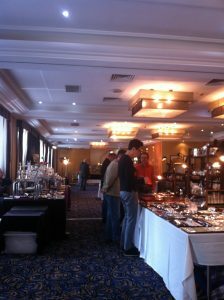 I would say that there are around 30 stalls available. 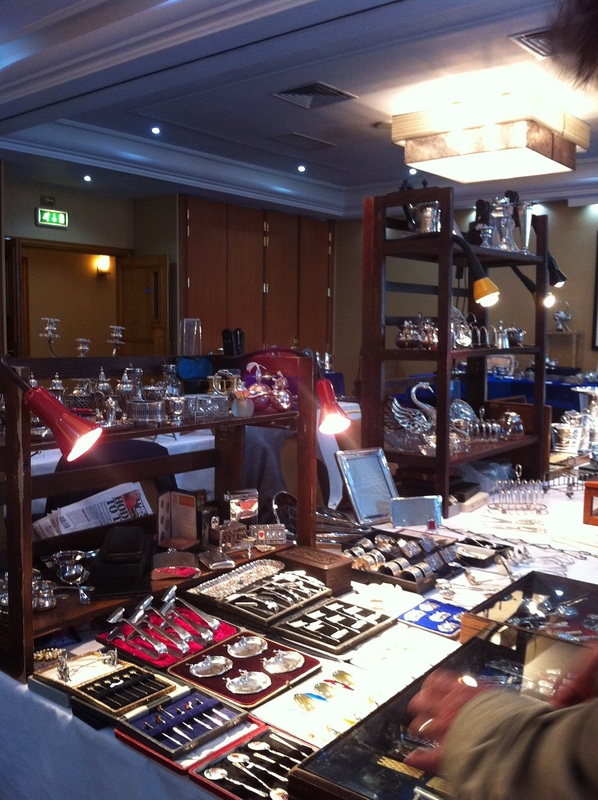 Although like in many antique fairs that ‘there is something for everyone’, in this fair you may find some stalls selling premium antiques with premium price. 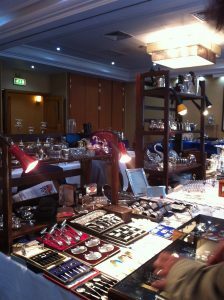 Nevertheless, still there are stalls which suit your budget. 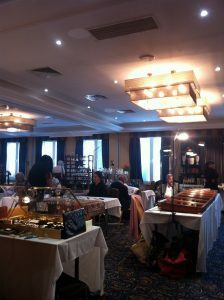 Can you bargain? 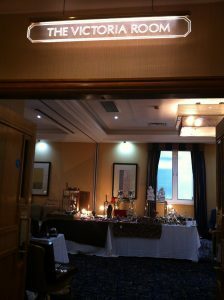 Ehm yes why not? 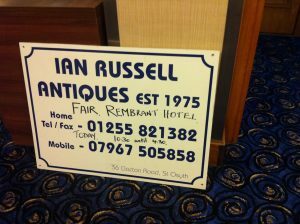 The entrance fee is £2. 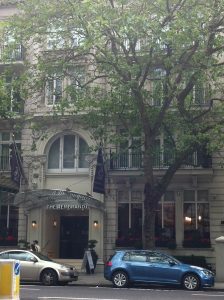 I would say it is okay as we can also enjoy the nice environment of The Rembrandt Hotel, especially the fantastic lobby cafe. So if you are looking for Sunday antiquing, count this fair on!